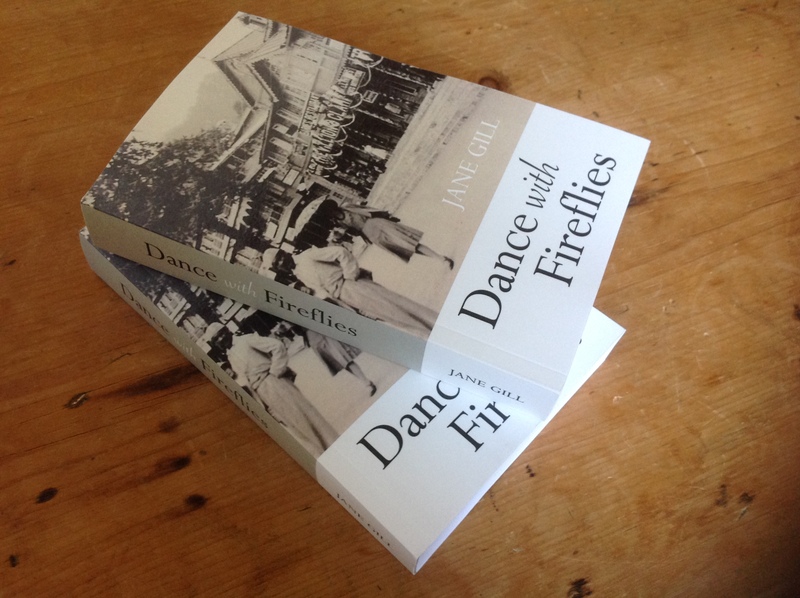 It’s hard to believe that a year has gone by since the launch of Dance with Fireflies. 12 months ago, I would never in my wildest dreams have imagined what was to follow! Speaker at The Kumaon Literary Festival in India. Book of the Month in Devon Life magazine. Reviews and features in magazines and papers, including : Cotswold Life & Devon Life. Invited to be on the Fellows of Nature South Asia short story jury panel. A mention in The Times of India. Selected for ‘Reads on the road’ Travel book recommendations. Youtube interview for Reader’s Club Delhi. Fantastic 5* reviews on Amazon. Selected for bookclub reads, from cheltenham to India. Stocked in a multitude of bookshops. I will be featuring in the July issue of Who Do You Think You Are? Magazine. …and to cap it all…this week I was called ‘Doll’ by the legendary Bobby George, sent a kiss by Caroline Quentin and received a beautiful thank you card from the one and only Jan Leeming!